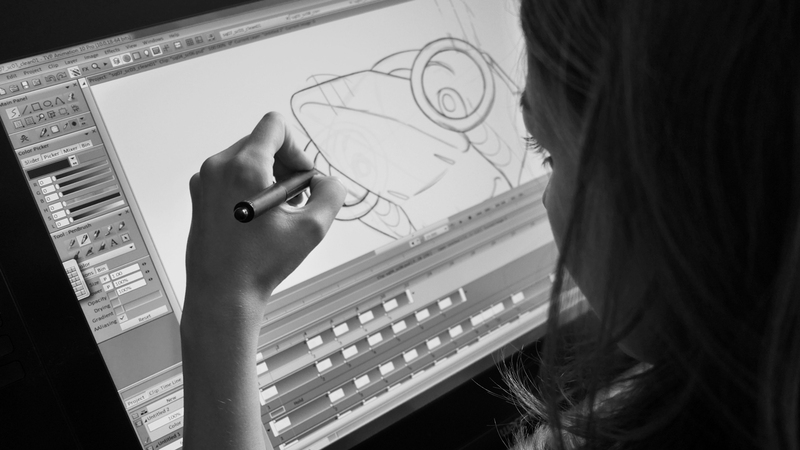 Since 2010 StudioLumière produces the in-house animated content of Lunanime productions, but also operates as a servicing studio for other clients. Applying the creative skills and enthusiasm of its team, StudioLumière produces animation and design for feature films, TV series, commercials and online content. A team of experienced animators, directors, writers and producers work closely together in order to achieve convincing visuals and stories. 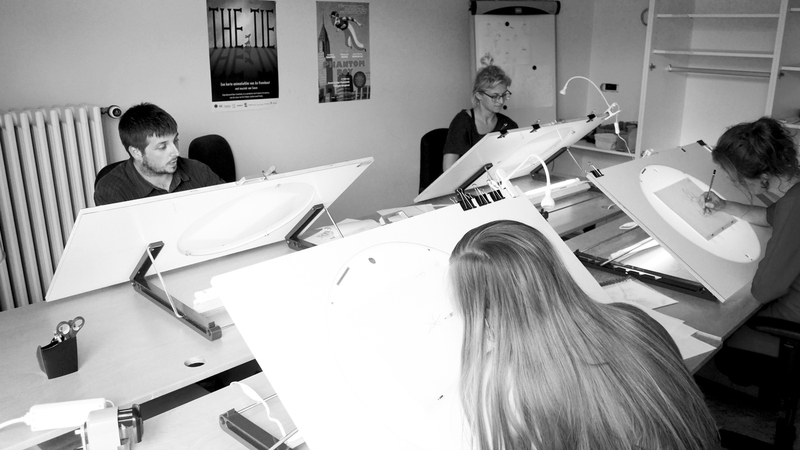 Lunanime is one of the key players in the world of Belgian 2D animation. The company is part of the Lumière Group and was founded by CEO Annemie Degryse. 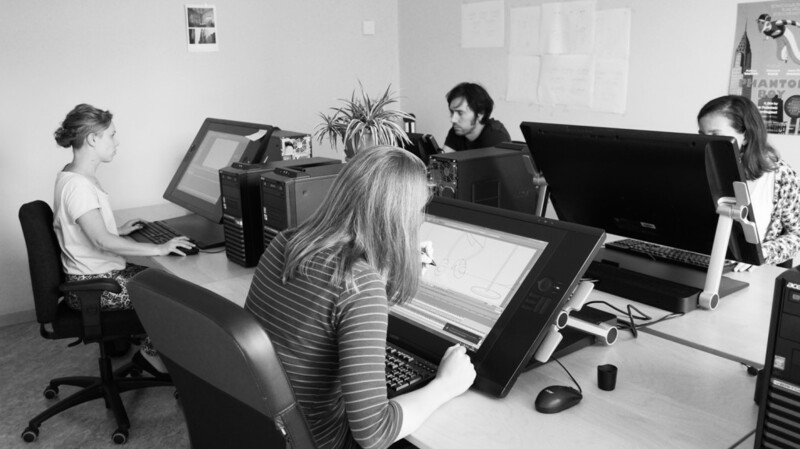 Lunanime stands for top quality films and specialises in classical 2D hand drawn and computer animation. 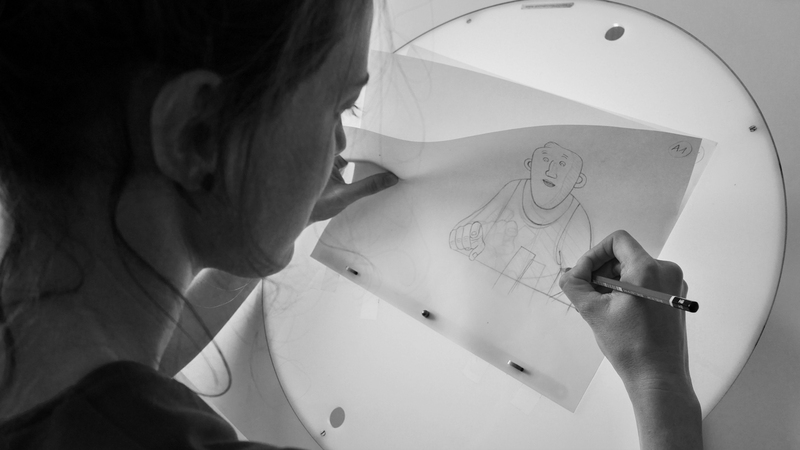 Combining artistic creativity with an international network of coproduction and financing partners, Lunanime stands out as the one-stop animation company in the Benelux. Lunanime has been producing animated films since 2008 which were solely animated in-house. Animation credits include award winning shorts such as The Swimming Lesson, The Mole Whisperer, Paix Sur La Terre, The Education, Jazzed, The Tie, Rapsodie en Rose and Betty’s Blues, but also for example Tank, the latest short film by Raoul Servais, one of the most renowned animation directors. Lunanime also coproduced several animated feature films, like ‘A Cat in Paris’, directed by Alain Gagnol and Jean-Loup Felicioli. which was honoured with an Oscar nomination in the category ‘Best Animated Feature’ in 2012. The feature was a coproduction between the French animation studio Folimage and a substantial part of the film was animated in StudioLumière. The animation for the latest feature film by the same directors, Phantom Boy, was also for a large part created in StudioLumière.